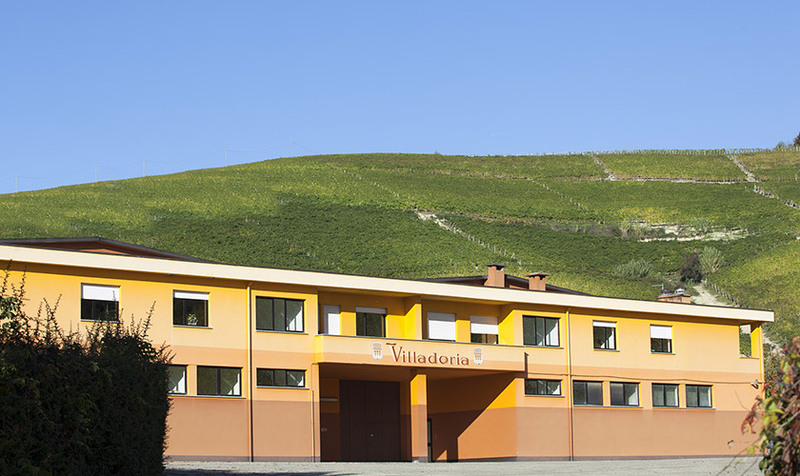 Tenuta Cappallotto, with its around 20 hectares of vineyards in Serralunga d’Alba, houses the Villadoria winemaking and ageing cellar as well as the historic farmhouse which now hosts Agriturismo Il Cappallotto. Our estate is renewed every year in the grape harvest tradition. And the infinite changeover of the seasons and the ongoing work of the Lanzavecchia family on its wine begin afresh. Our vineyards are our most important heritage. Mostly planted to Nebbiolo for Barolo, they stretch out along the western slopes of the Serralunga d’Alba hills, in the quality wine area par excellence. 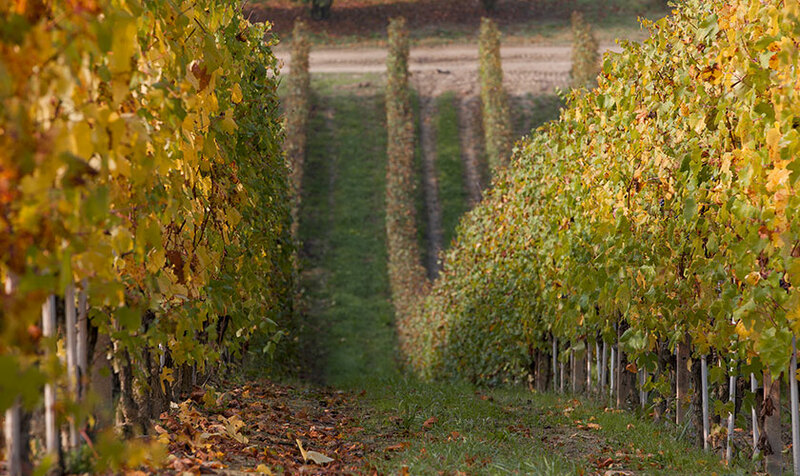 In addition to Nebbiolo for Barolo, the Cappallotto estate also has Merlot and Muscat vineyards, as well as hazelnut groves producing the well-known IGP Tonda Gentile variety. Our care for our environment reflects nature’s ancestral canons scrupulously, safeguarding the integrity of the lands we grew up on. Vineyard sustainability is our primary objective.